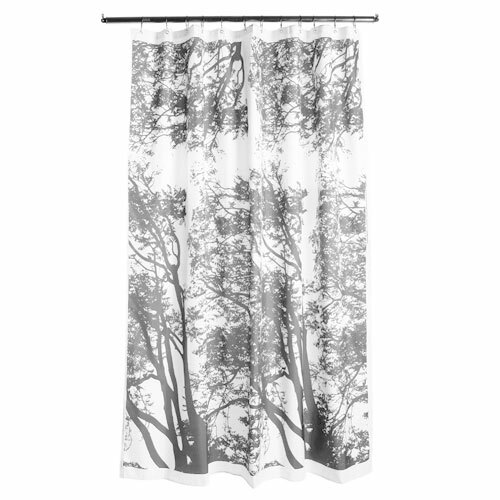 More about Marimekko Tuuli Grey Long Polyester Shower Curtain Shower beneath the shade of wind-blown trees with the Tuuli shower curtain by Marimekko. The design features silhouetted trees, bent under the pressure of a storm. The richly detailed pattern will give any bathroom a dreamy, romantic look.Price is for one shower curtain. 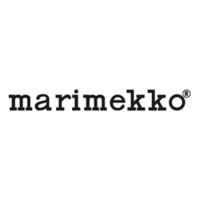 Marimekko shower curtains do not include shower rings and do not require a liner. Please Note: This shower curtain is slightly longer than standard US sizes. No additional liner is neededâ€”love that. Very lightweight polyester fabric but it drapes well and the pattern is beautiful. The shower curtain is beautiful, but unfortunately was not the right choice for my color scheme. I needed an extra long shower curtain for the shower conversion kit I was adding to my clawfoot bath tub in the master bath and this curtain by marimekko fit the bill perfectly. it's defintiley not cheap, especially when you have to buy two, but it beats having to buy a liner and curtain-- and the design is so pretty. This curtain is lovely; a bit longer than the average shower curtain, but I prefer that look. The design is modern and gender-neutral, and paired with my pink, grey & dark green bathroom looks spectacular! It arrived very quickly and in perfect shape. I could not be happier with this purchase! 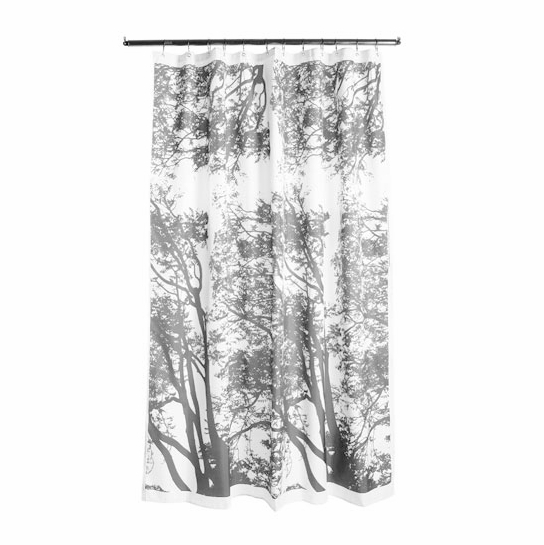 I buy the Marimekko curtains for my bathroom shower stall because I have a hard time finding the long curtains that fit my bathroom. This is the third curtain I've purchased, and I'm delighted again -- each time I've bought a different design, and they've all coordinated beautifully. ProsGreat quality and design. Shower-stall length. I live in a condo with a small bathroom, with dark brown floor tiles and olive wall tiles above the tub. This shower curtain blends in very well with my bathroom. I am very satisfied with it. Because of its fine quality, I use it as an outer, decorative curtain to hang outside of the tub, and add a liner inside the tub. I would recommend this item to people with similar color schemes as my bathroom. This shower curtain is understated and gender-neutral.